and the service temperature range is -100°F to +500°F. Once cured, EP46HT-2AO Black features exceptional physical and mechanical properties, along with exquisite dimensional stability. 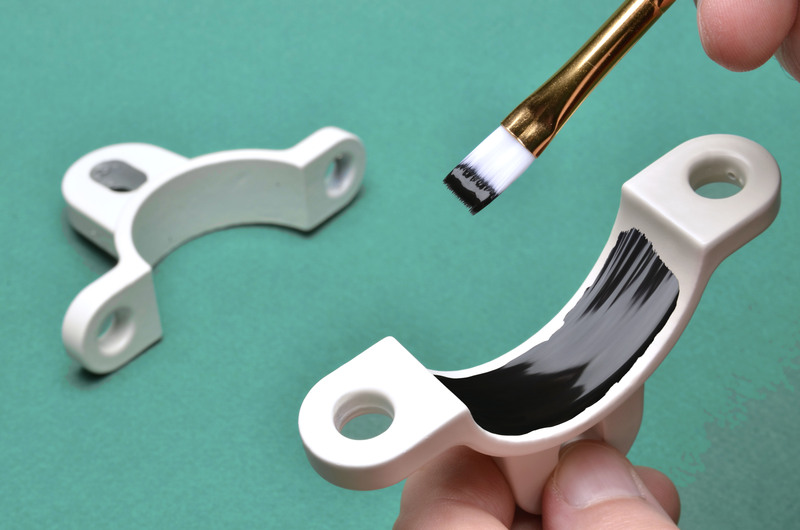 It bonds well to a wide variety of substrates including metals, glass, ceramics, composites, various rubbers and many plastics. It is a highly functional electrical insulator. It has very good chemical resistance to water, fuels, oils, acids and bases. Most importantly, it passes NASA low outgassing testing. The color of Part A is black and Part B is gray. This high powered combination of product properties allows this system to be used in challenging applications in aerospace, electronics, optoelectronics and in vacuum environments. EP46HT-2AO Black is available is various sizes and units to accommodate customer's needs.